Your outdoor space should be as inviting, comforting and peaceful as the rest of your home or business. 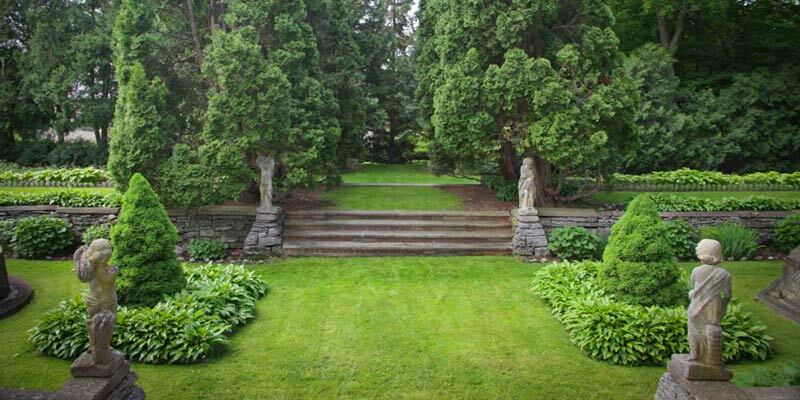 For over 20 years, this is exactly what LandSculpt, Inc. has been providing its distinguished clients throughout Minneapolis and Lake Minnetonka, Minnesota – Professional landscape design, installation and maintenance. Our experienced project foremen have professional “green thumbs” in Horticulture and Athletic Golf Turf Management. Their expert work extends beyond the landscaping business to an enthusiasm for perfecting their trade. Every project, from designing new gardens to lawn care, is personally attended to by our passionate professionals, bringing you the very best for your outdoor spaces. Please contact us with your landscape design, installation and maintenance needs, whether they call for hardscaping such as retaining walls, water features and stone paved walkways, or softscaping plans including perennial and annual gardens as well as flower pots. We’ll even take care of the wintertime chore of snow removal!